Design work made in 2012 while working part-time in an events managing company shortly after graduating. 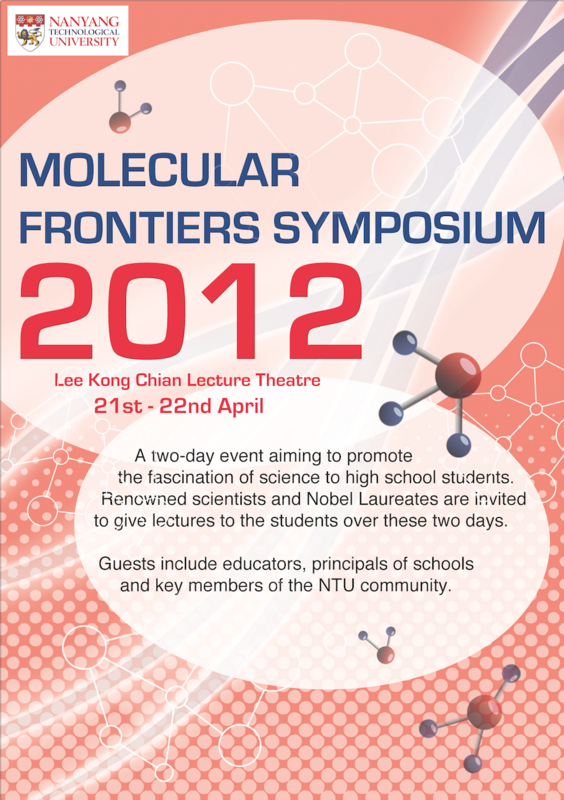 Imagery created for a science symposium. Final design was altered and imposed on various collaterals such as flyers, banners, notebooks, t-shirts, and large format podium designs. Design choices were made in response to the brief, which advised a fun approach to science so as to appeal to the young attending audience. All elements were created in Photoshop, with text and logos added in Illustrator. 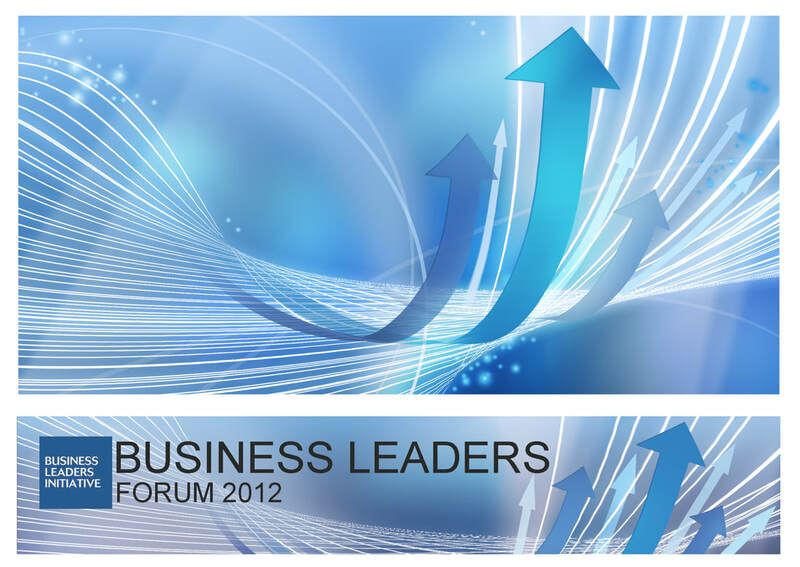 Imagery created for a business leaders' forum to be used for all collaterals such as flyers, podium stand, power point. An example of a header to the side, using the logo and provided text. All elements were created in Photoshop and text / logo later added in Illustrator. 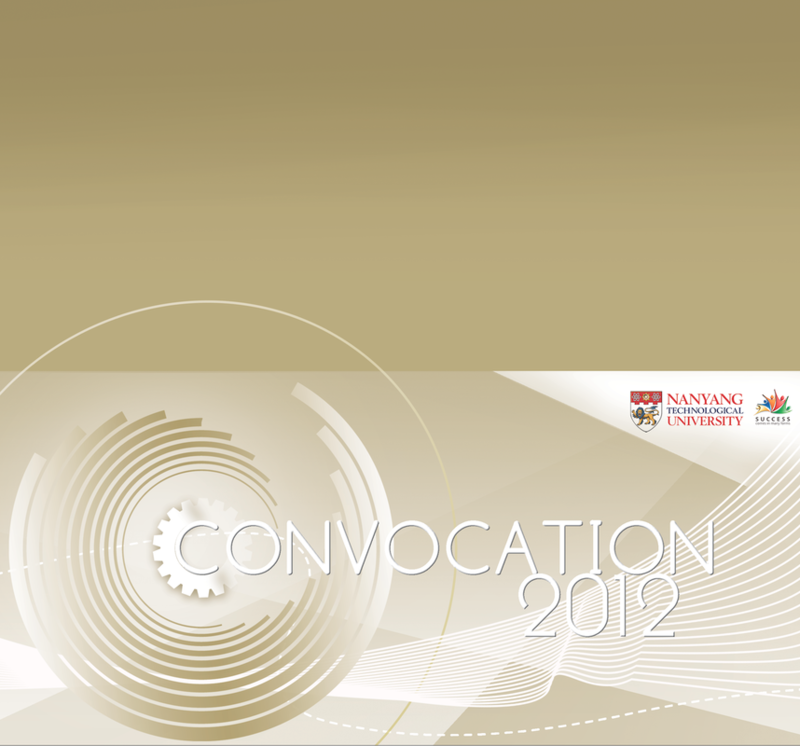 Back and front of an invitation designed for a university convocation with a horizontal fold. Multiple colour variants were created, and imagery was imposed on other collateral such as banners. All elements were created in Photoshop with text and logos added in Illustrator.